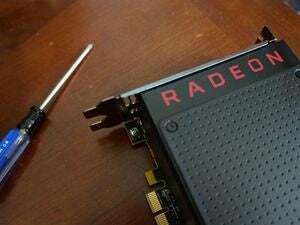 AMD is set to replace its venerable FirePro lineup with Radeon Pro and Radeon Pro WX GPUs. AMD is set to release three new professional GPUs as it looks to begin sunsetting its FirePro lineup. 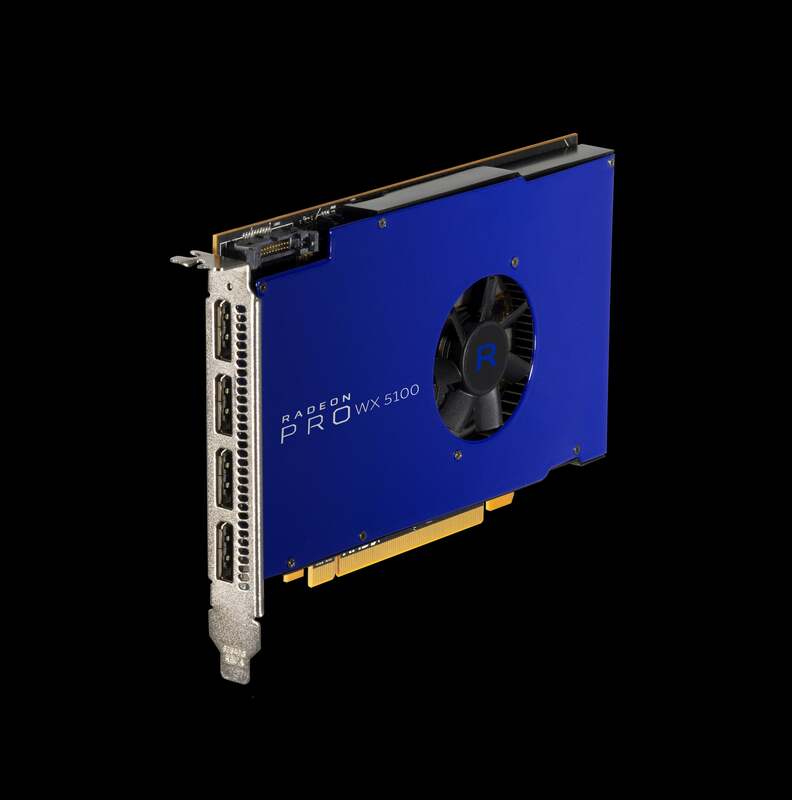 The company said Monday night at graphics trade show SIGGRAPH that its new Radeon Pro WX 4100, Radeon Pro WX 5100, and Radeon Pro WX 7100 will be based on its latest Polaris architecture and are aimed at professional users. Specs and pricing of the new cards weren’t immediately available, but the images don't indicate that AMD is going for the jugular in terms of performance, unlike arch-rival Nvidia. AMD officials didn’t talk performance, but they did say the Radeon Pro WX 7100 will hit Steam’s VR performance requirements. Perhaps more importantly, said AMD's head of Industry Alliances David Watters, is the way AMD has organized its graphics unit going forward. Watters said competitor Nvidia must contend with its consumer GeForce products competing with its professional Quadro and Tesla lines. The new Radeon Pro WX 5100 will focus on the traditional workstation market. AMD has been organized so that it now operates as a single unit. The Radeon Pro WX is focused on the traditional workstation market. 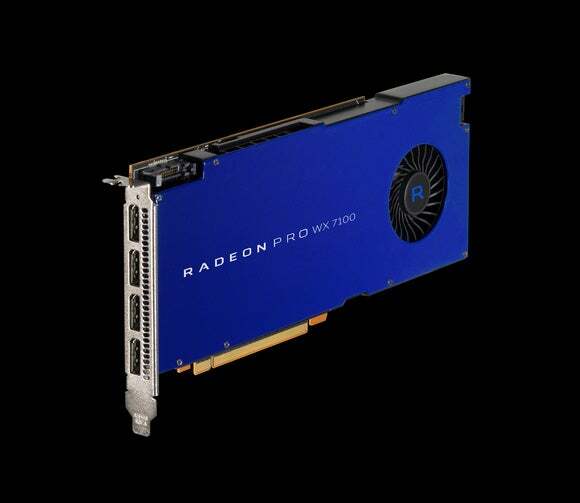 AMD will also maintain its Radeon Pro lineup which bridges the consumer and professional customers. Why this matters: Radeon Pro’s appeal, company officials said, will be to those who don’t have buckets of money. Watters said FirePro will continue to be sold and will get support, but AMD will transition to the Radeon Pro and Radeon Pro WX cards for professional users. Correction: A previous version of this story incorrectly quoted how many content creators Watters said there are in the world. PCWorld regrets the error.